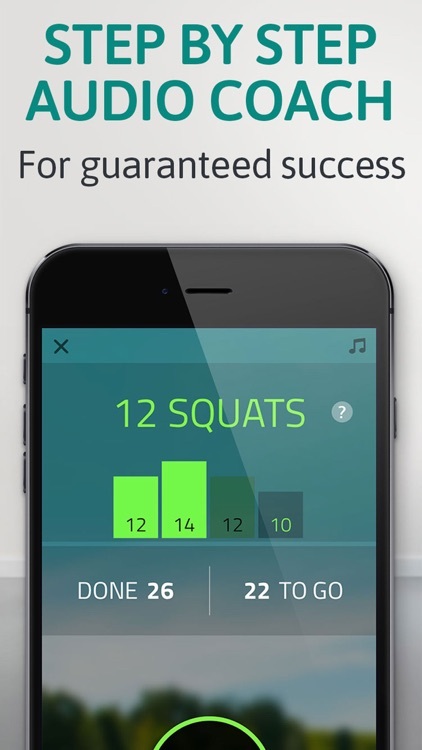 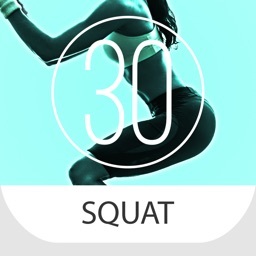 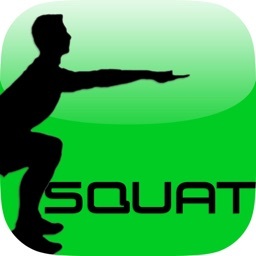 Work your way towards stronger and more toned legs with this fitness app. 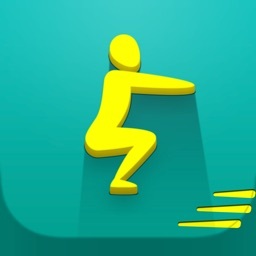 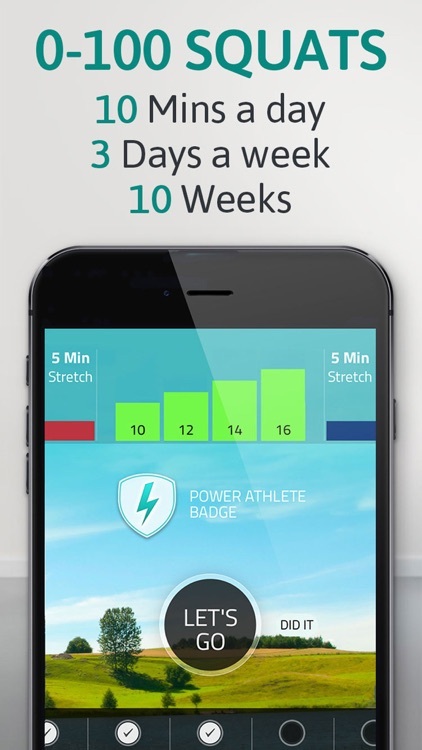 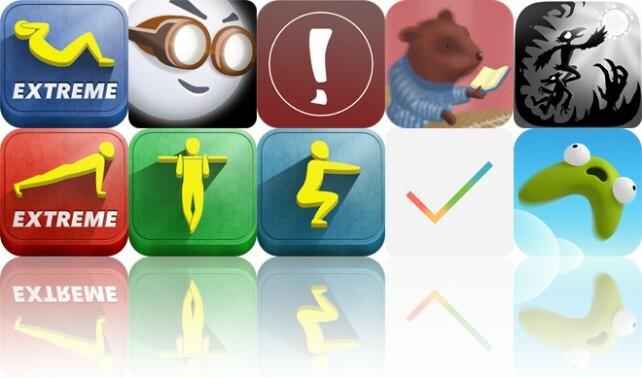 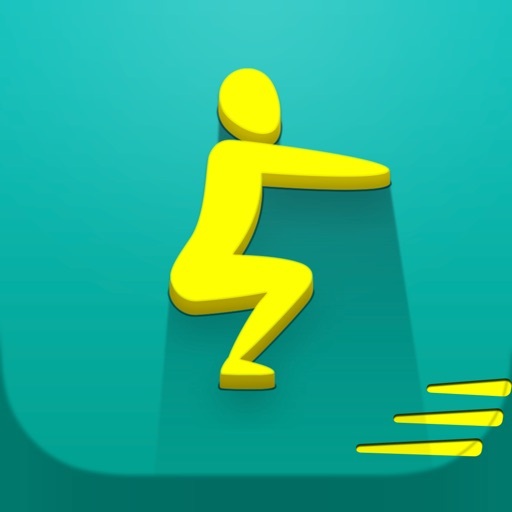 Today’s AGF list includes a collection of fitness apps, a dark puzzle game, and a trivia game. 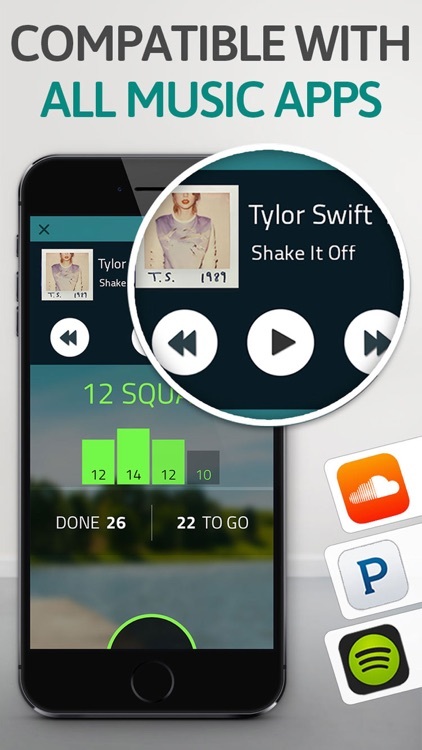 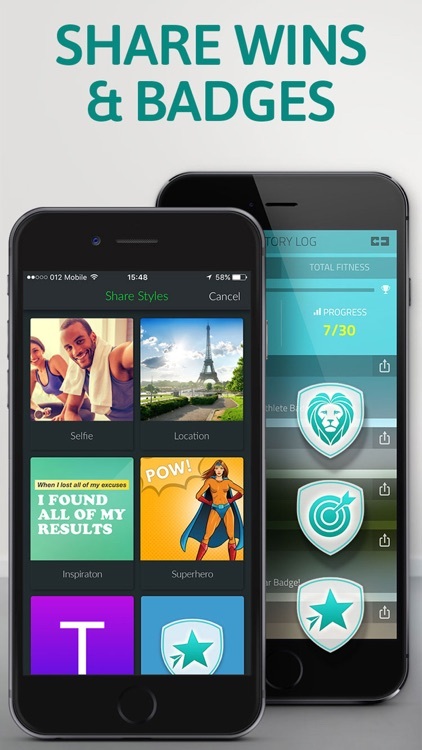 Today's AGF list includes two fitness apps, and an app for managing your photos.